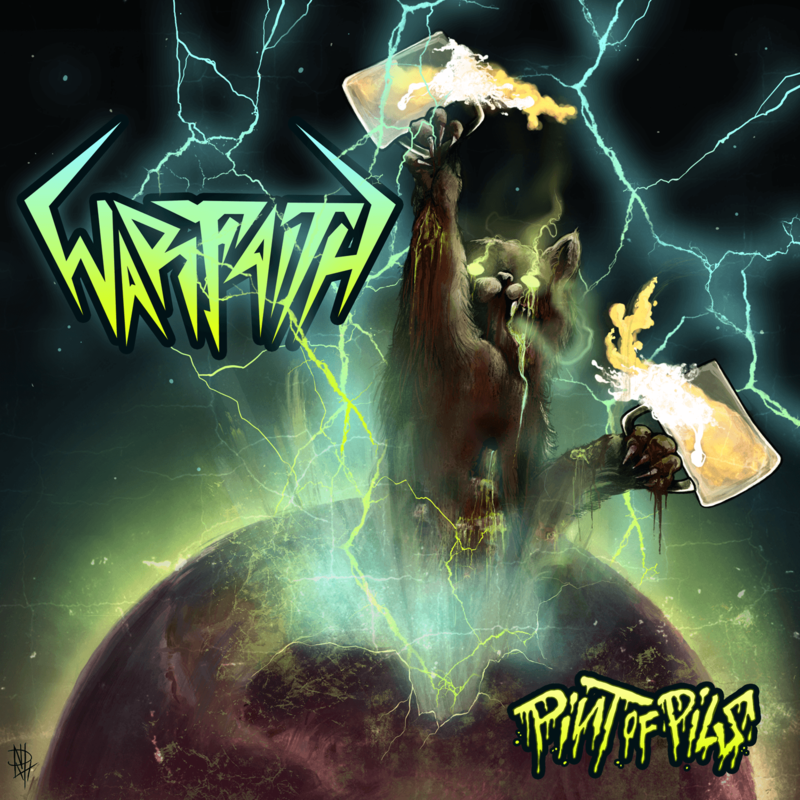 Home / News/Metal/The thrash metallers Warfaith announce a new EP “Pint of Pils”! 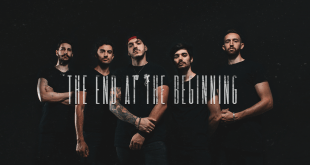 While waiting for this release to be out, discover without further delay the artwork and the tracklist below. 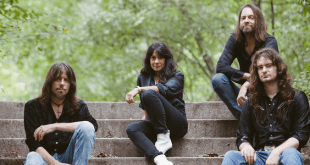 Previous Toronto rockers Brkn Love have signed to Spinefarm Records! 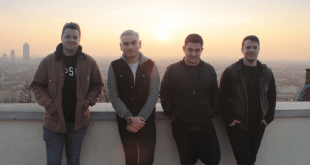 Next Get to know the Italian pop-punks, Feelbacks!